What is your client’s experience when they pick up the phone to call your company? 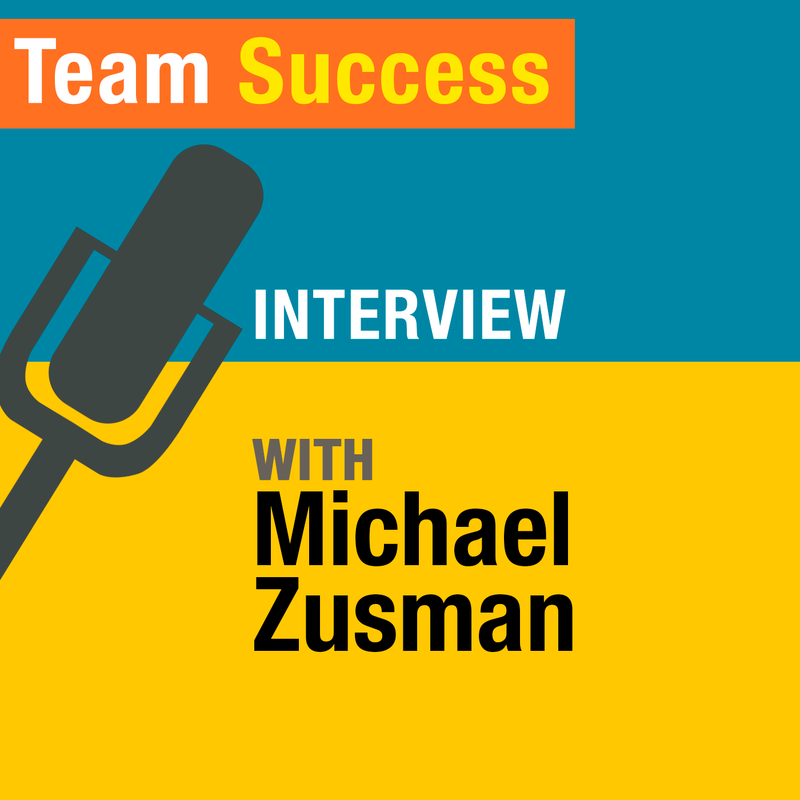 In this episode of The Team Success Podcast, Shannon Waller speaks with entrepreneur Michael Zusman about how he’s revolutionized the first impression. Learn why trust and your brand reputation depend on the first point of contact with your clients.